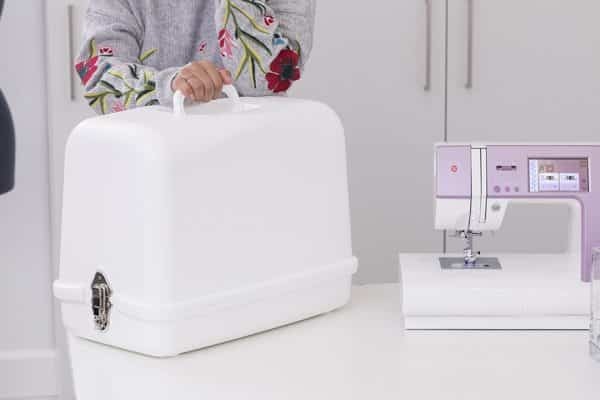 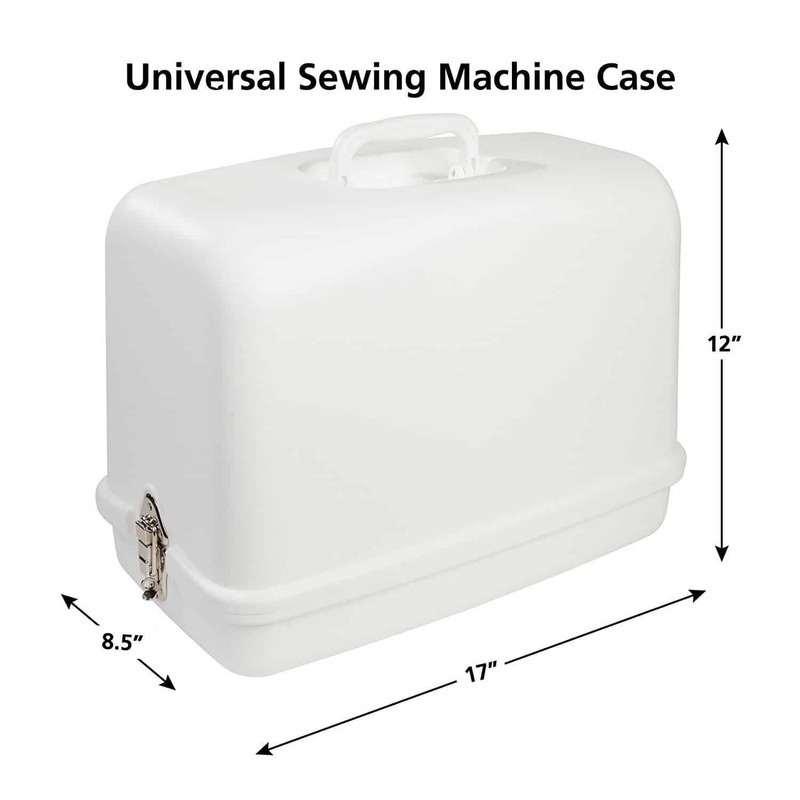 SEWING MACHINE STORAGE: The Universal Hard Carrying Case will accommodate almost every model of machine. 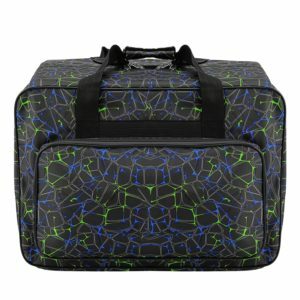 It is a lightweight, impact resistant and durable case. 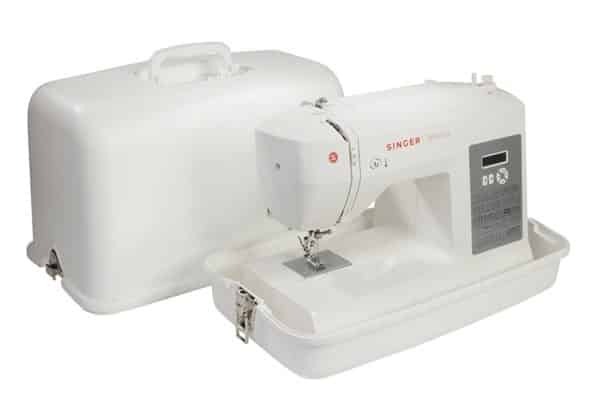 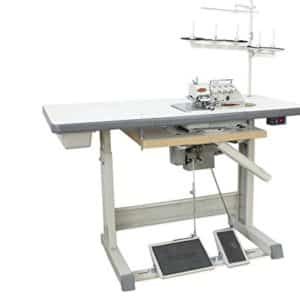 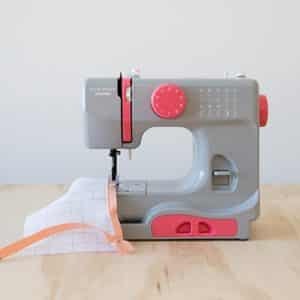 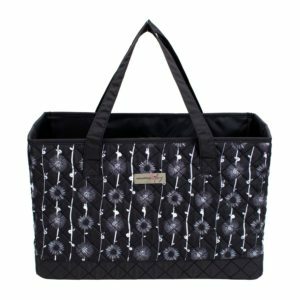 SEWING MACHINE CASE DIMENSIONS: The SINGER Universal Hard Carrying Case has overall outer dimensions of 19.5″ W x 10.5″ D x 14.75″H and inner dimensions of 17“W x 8.5“D x 12“H. 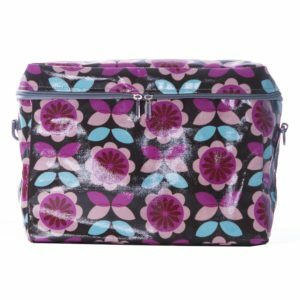 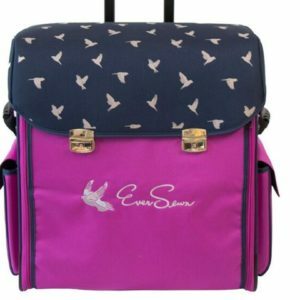 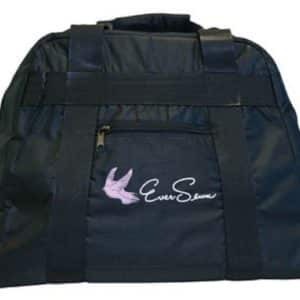 The SINGER Universal Hard Carrying Case fits most free-arm portable sewing machines and small overlock machines. 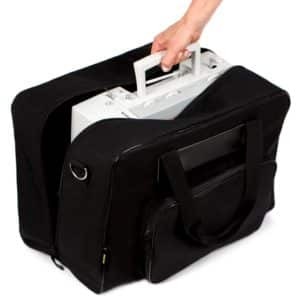 It is lightweight, yet durable and provides dust-free storage for machines not in use. 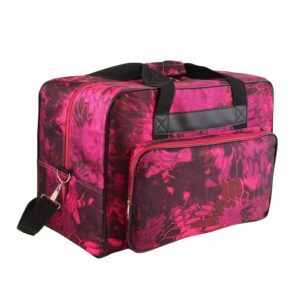 The case also features a comfortable handle and safety-lock metal latches. SINGER offers a great option for safe & dust-free storage of your sewing machine or serger. 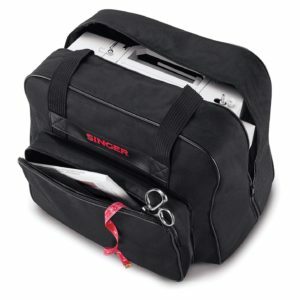 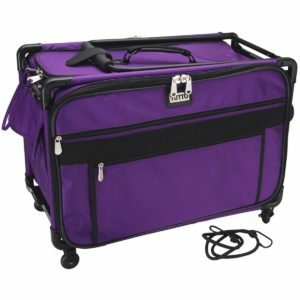 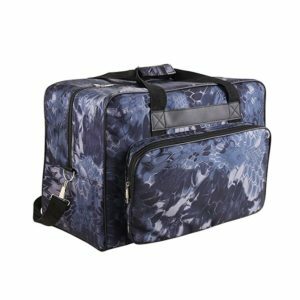 The Singer Universal Hard Carrying Case 611.BR fits for most of the brand’s free-arm portable sewing machines and small overlock machines. 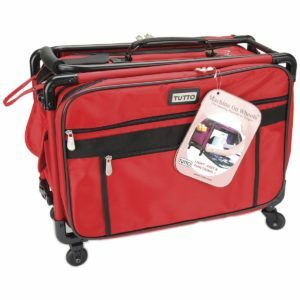 This case provides an excellent option for safely transporting your machine and storing your machine at your home. 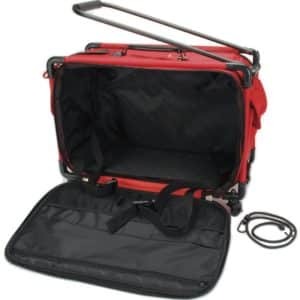 Universal carrying & storage case made of impact-resistant plastic. 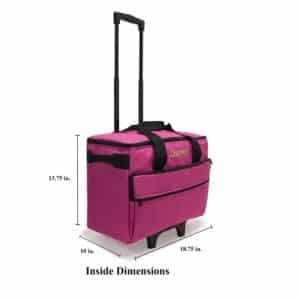 Interior Dimensions: 12.0 by 9.5 by 17.0 inches. Safety ‘sure-lock’ metal latches; built-in handle offers comfortable, secure grip. 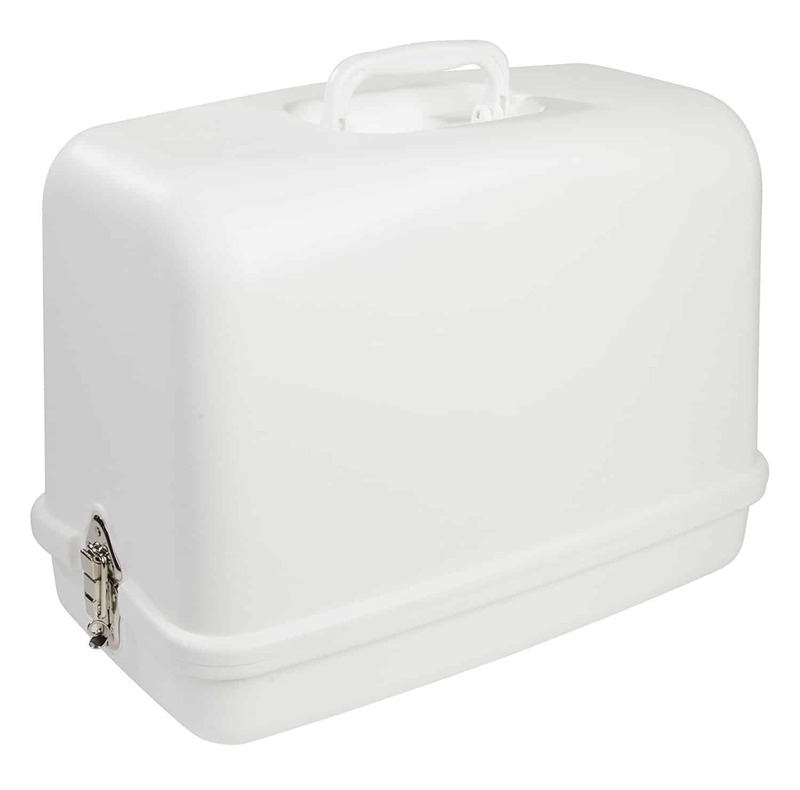 Lightweight, yet durable; provides dust-free storage for machines not in use.